The world's most prestigious brands. One team working together. We constantly strive towards being number one in our field for providing an outstanding service to the Corporate sector. Understanding the needs and requirements of our Corporate clients has always been our priority and it's the little things we do that make all the difference. We cherish our partnerships with the key decision makers in the fleet sector and contract hire industry. Our wealth of experience enables us to offer sound advice to the business sector and we endeavor to stay one step ahead and implement innovative new strategies. We are proud of all our sales channels and offer cost effective solutions to both the single business user and larger company car fleet. 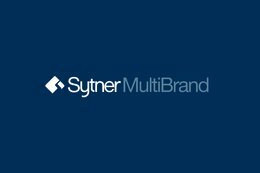 MultiBrand is a service offered to companies with passenger fleets over 75 cars and provides a single point of contact for the supply of all Sytner Group franchises. 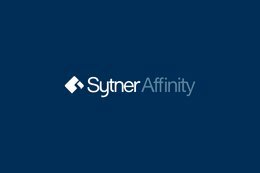 Exclusively for our Corporate customers, Sytner Affinity is a unique service which enables your employees to obtain preferential terms on new and used vehicles. At Sytner Group, we pride ourselves on our people. Our dedicated Corporate Sales Teams are available to assist you at all times. We offer the highest level of support available in the industry and take care of you from making your choice of car and arranging your finance options to ensuring your delivery experience is second to none.